Agile innovation requires collaboration and trust between agencies and their creative suppliers of digital products. 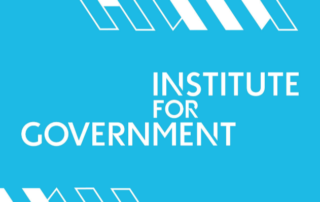 The Institute for Government identifies issues with leadership, staffing, and Brexit distraction that could cause the UK government to miss its chance to shine in the agile and digital revolution. 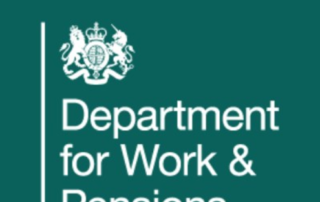 The UK government's rebuild of the online system for the Universal Credit program had a rocky start due to unrealistic timelines and a lack of agile expertise. 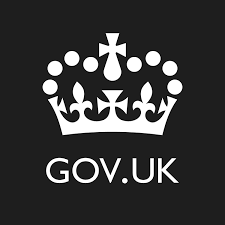 Driver and Vehicle Standards Agency digital services director James Munson says that open-minded attitudes and iterative design have helped the agency serve citizens more effectively.